Ever heard of Cordyceps? Probably not but we will be fully aware of its benefits by the end of this article. Dubbed in the health and fitness community as the “magic mushroom,” Cordyceps is capable of taking our athletic ability to the next level! I am sure people have figured out by now that Cordyceps is some sort of mushroom. Cordyceps is a fungus (mushroom) that lives on certain caterpillars in the high mountain regions of China. 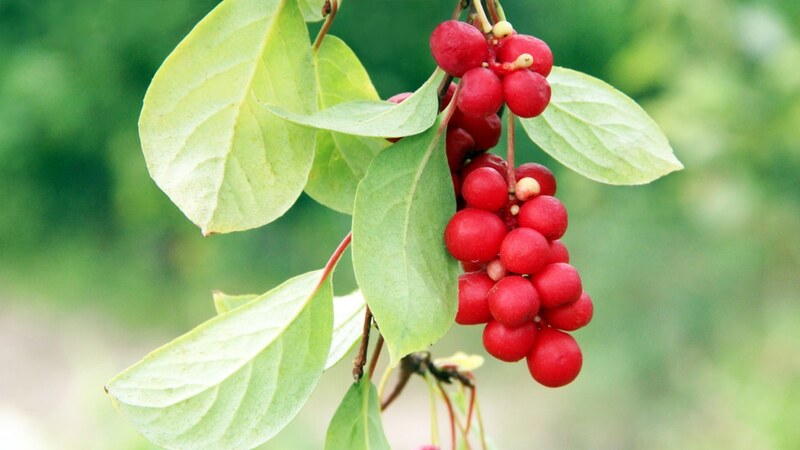 It has been touted for several health benefits when properly consumed. For the past several years, supplement makers have been reproducing Cordyceps in laboratories and selling it. Whoa! Who knew caterpillars are a “pillar” of health? 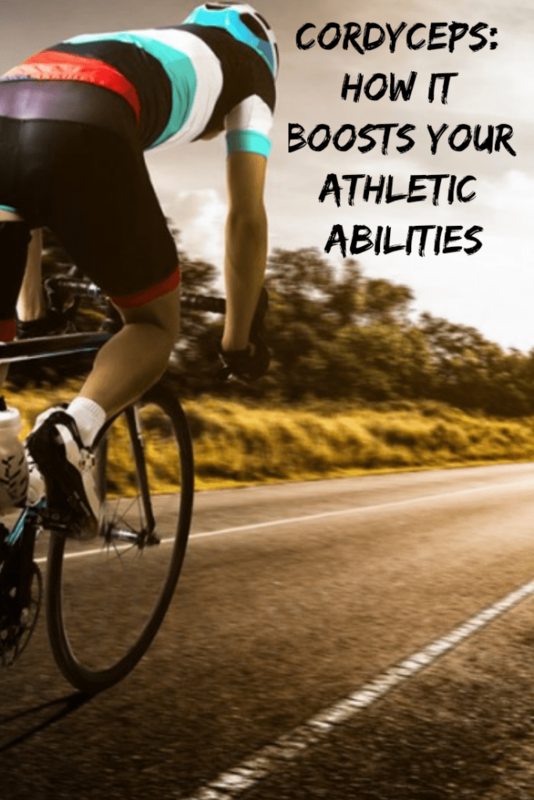 How Does It Benefit or Boosts Athletic Ability? Ah yes! This is the info you have been salivating to get. So how in the heck can a mushroom living on the backs of Chinese caterpillars elevate your athletic performance? Here are 5 ways it can do so. Just in case you nodded off most of the time in your high school’s biology class, here is a brief explanation of ATP. ATP (Adenosine triphosphate) is the source of energy that keeps everything going within every cell in your body, including your muscles. ATP is the biochemical method that your body stores and utilize energy. To sum it up, ATP to energy is vehicle to car. By having an abundance of ATP, you are able to perform quick, explosive movements (i.e., sprinting, jumping) at a high level. Unless your sport of choice is water polo with your grandma, you need this energy to have (or sustain) a competitive advantage. By supplementing with Cordyceps, you could elevate ATP levels within your body. A 2007 health study in Hong Cong revealed that the “magic mushroom” could significantly improve how much the human body create ATP. This health benefit could help any athlete whether they are 25 or 85. Want to know another aspect that boosted levels of ATP aids in terms of athletic prowess? Weightlifting. It is well known that the best way to get bigger, faster, and stronger on the court or field is by lifting weights. What is NOT well known is that ATP governs your strength and endurance levels. So if you have weak levels of ATP, your weightlifting game will sink like a leaky ship. This is why it is beneficial to supplement with Cordyceps. By boosting ATP generation, Cordyceps can extend the length of time you lift heavy weights. In turn, this extends the length of time you are able to perform explosive movements while on the court or field. If Cordyceps improves ATP, it definitely boosts VO2 max. Since you were asleep in biology class, the definition of VO2 Max is the maximum rate of oxygen consumption as measured during incremental exercise. In other words, this measures your aerobic or endurance capacity. A poor V02 Max leads to an athlete running out of gas before the end of the 1st Quarter. Supplementing with the “magic mushroom” may prevent that from happening. 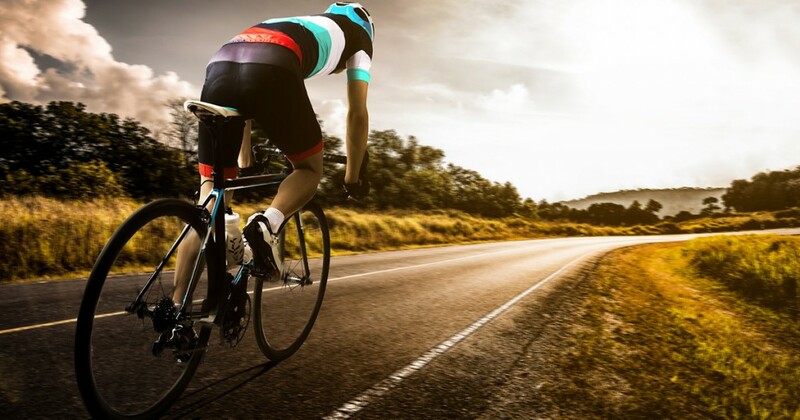 One study showed that athletes taking Cordyceps improved their oxygen utilization (VO2 Max) as much as 50% percent. 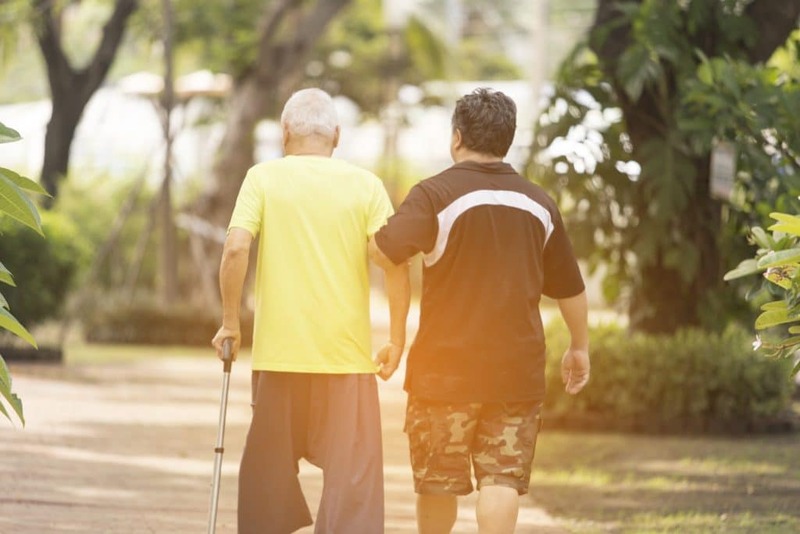 Another study conducted on senior citizens showed that those that took Cordyceps experienced a 90% increase in aerobic capacity. If this mushroom can help improve your grandpa’s endurance levels, it surely will help you stay in the game longer. Some athletes are unaware that a lower heart rate = being able to play their respective sports and workout harder for longer periods. Several studies have shown that Cordyceps has the ability to lower an individual’s heart rate. A byproduct of this health benefit is it also can lower blood pressure in which is a fantastic thing for athletes who battle high blood pressure (Yes, there are athletes out there that have high blood pressure). In addition, the mushroom could be able to correct cardiac arrhythmia (i.e., irregular heartbeat). Overall, your ticker appears to be in good hands if Cordyceps is a part of your supplementation. As with high blood pressure, knowledge of athletes suffering from high cholesterol is relatively unknown (or discussed). Yet, it is a problem that needs to be addressed. It is well-documented that people suffering from high cholesterol are at greater risk of having a heart attack, heart disease, and other heart-related issues. Cordyceps may have something to say about that. A health study discovered that it may provide long-term cardiovascular health benefits, indicating it could improve cholesterol levels up to 20%. Once again, the magic mushroom comes to your heart’s rescue! 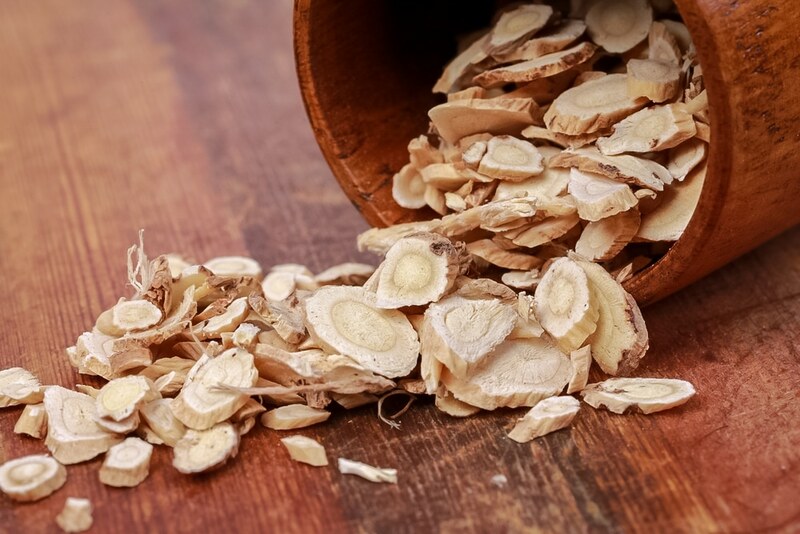 While Easterners have been utilizing Cordyceps for centuries, the Western world is finally starting to realize its health benefits, especially for athletes. Supplementing with this mushroom elevates athletic performance by providing more energy, strength, endurance, boosts testosterone levels, improves heart and sexual function, and lowers cholesterol levels. As an athlete, what more can you ask for in a supplement? 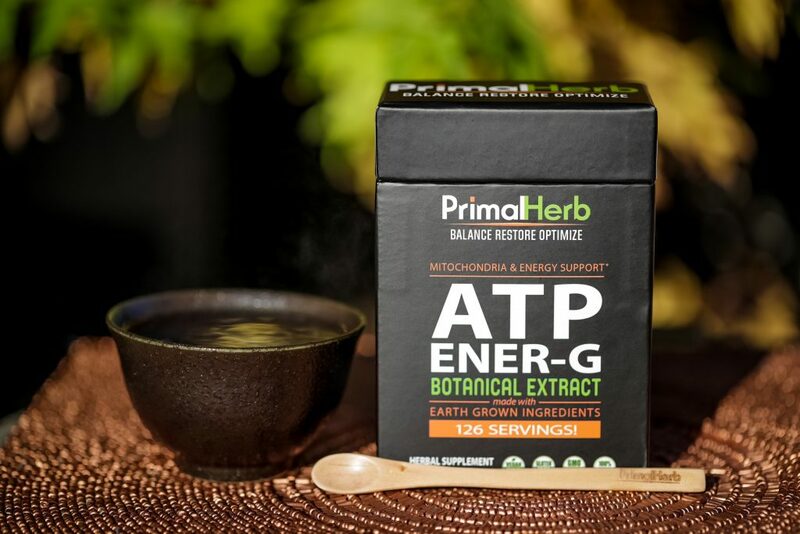 You can find Cordyceps in our ATP ENER-G formula.